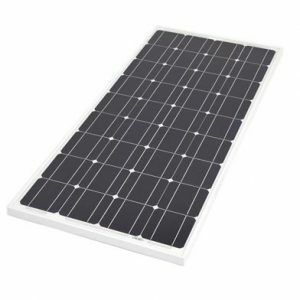 Monocrystalline modules are ideal for smaller roof tops or space-constrained properties. 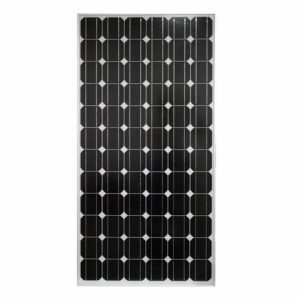 Durability and Guarantee: Monocrystalline modules are first generation solar technology and have been around a long time, providing evidence of their durability and longevity. The technology, installation, performance issues are all understood. 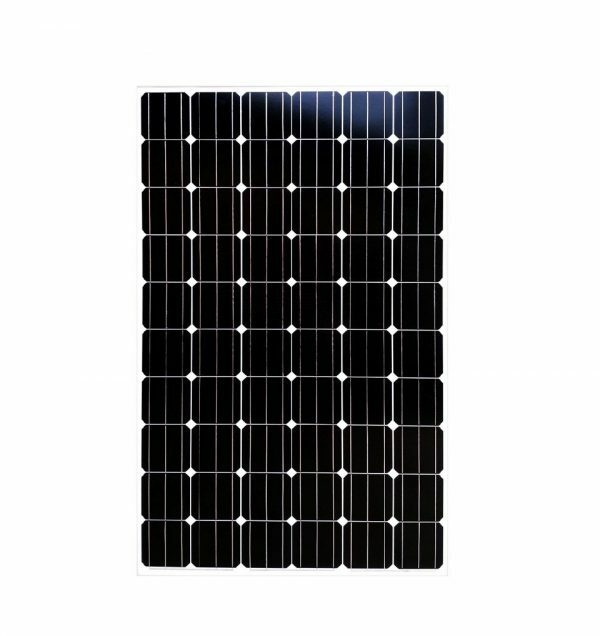 Guaranteed with a twenty-five Year Linear Power Warranty and Product Quality. Ensured for ten years. 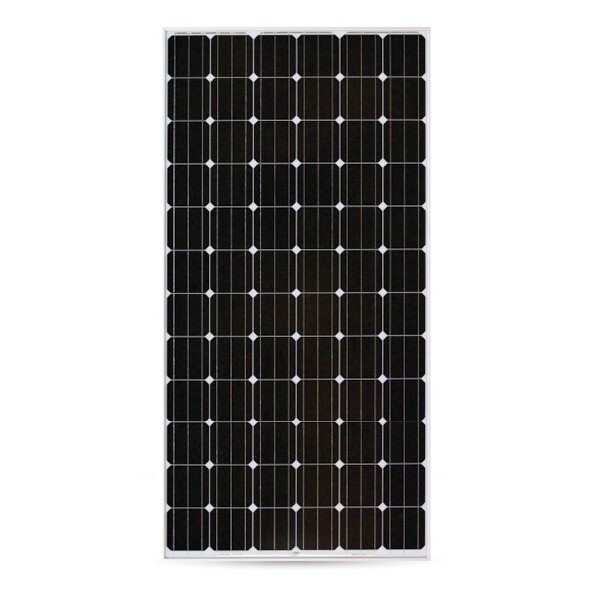 Efficiency: High Module Conversion Efficiencies utilizing three or four bus bars per cell. 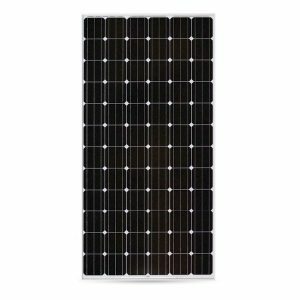 Monocrystalline panels are a great choice for urban settings or where space is limited. Appearance: All Black. Cells, frame and EVA can be black, allows a uniform look of the solar system. Panel Costs: The process of producing monocrystalline cells is more complex and involves more wasted material, has a higher cost per Wp. However, monocrystalline is generally more space efficient than polycrystalline. Having a higher power panel means you save money on other costs like racking and fixings for the same total energy output. 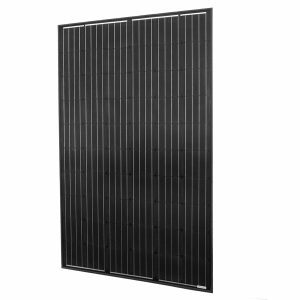 It also means that you can squeeze more energy out of situations where the area to place the panels is limited or expensive. 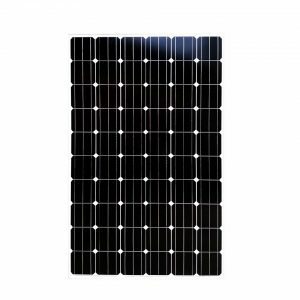 Environmental Concerns: Monocrystalline solar panels are not hazardous to the environment. More Electricity: Monocrystalline modules reduce the amount of electricity needed from local power plants, reducing the dependence on fossil fuels.